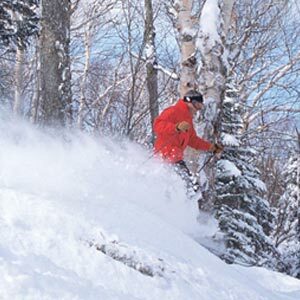 Whether you’re planning a visit to North Conway, New Hampshire during the winter or summer months, a trip to Cranmore Mountain is an absolute must! Operating as Cranmore Mountain resort in the winter, and Cranmore Mountain Adventure Park in the summer, there’s always an abundance of fun things to do on the mountain. If you’re in the midst of planning a fun-filled day to the resort or park, then you have come to the right place. Our hotel near Cranmore Mountain is just minutes down the road, and offers guests a variety of elegant hotel rooms and spacious vacation rentals. Named the #1 New Hampshire Resort for off-hill action, during the winter months Cranmore Mountain offers a variety of activities. The mountain has a variety of trails for skiing and snowboarding, along with snow tubing at the adventure park with ten lanes of lift service sliding, mountain coaster rides, giant swing rides, and a soaring eagle zip line. After working up an appetite, there are also some great dining options where visitors can indulge. Additional lesson and programs are also offered for all ages of beginner skiers and snowboarders. 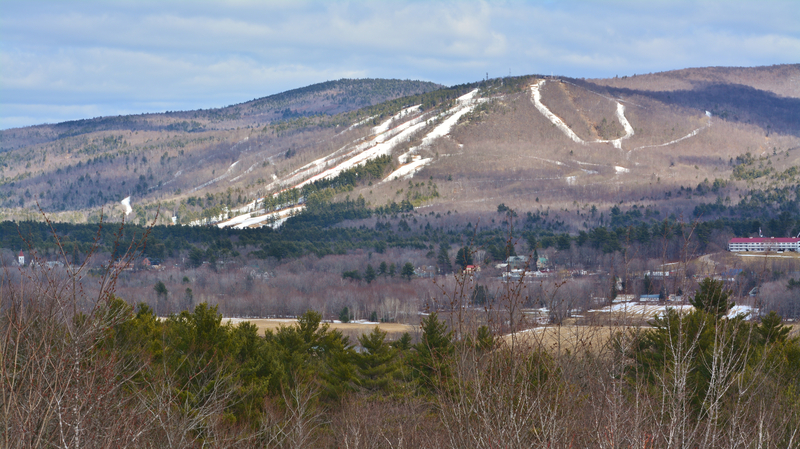 During the summer months, Cranmore Mountain turns into an adventure park. Featuring a variety of rides and attractions including a mountain coaster, summer tubing, bouncing houses, scenic chair lift rides, summit hiking, a kid’s rope course, and much more. The Aerial Adventure Park is also open! Consisting of an aerial forest ropes course, this unique attraction has 8 individual, elevated courses for all ability levels. 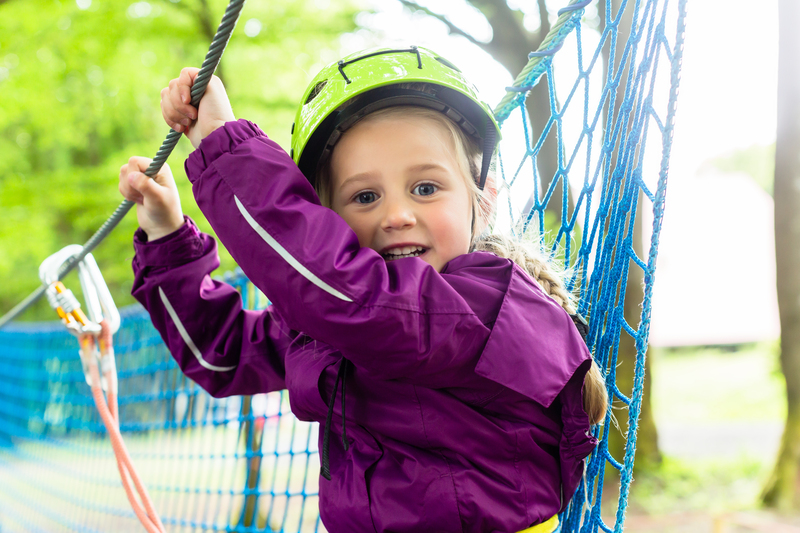 Ropes, bridges, ladders, cargo nets, zip lines are all included in the self-guided courses. Visitors looking to rest easy after a long day at the park can do so only minutes up the road at our hotel near Cranmore Mountain! Special offers are available for both seasons! Make sure to check regularly for updates.